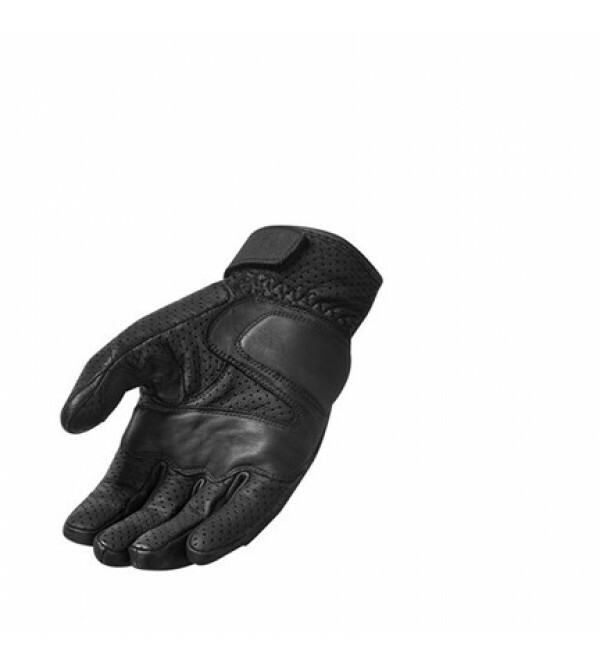 The Fly glove will be discontinued but its closely related successor comes with advantages. 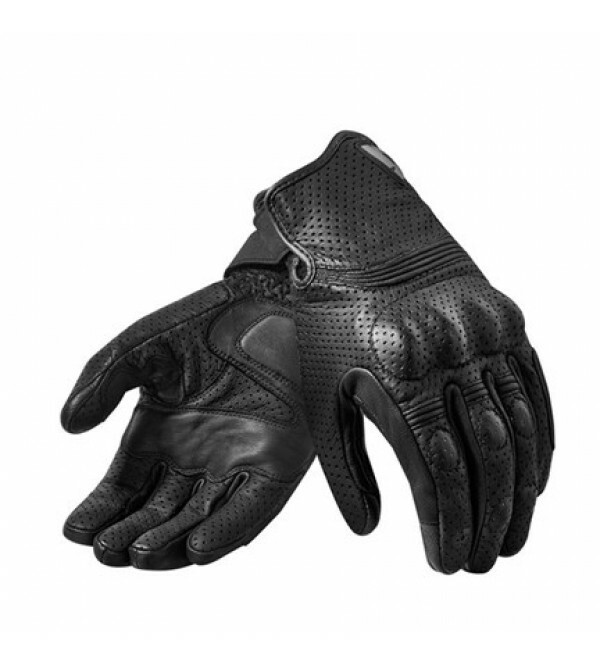 The hard-shell knuckle and TPR finger knuckle protectors are covered with perforated goat skin, giving the entire glove a sleek and stylish look. PWR | shield knit has been added for extra safety. It now features the connect fingertip, allowing you to use your phone or navigation system without removing a glove.